We live in a wonderful world that is full of beauty, charm and adventure. There is no end to the adventures that we can have if only we seek them with our eyes open. 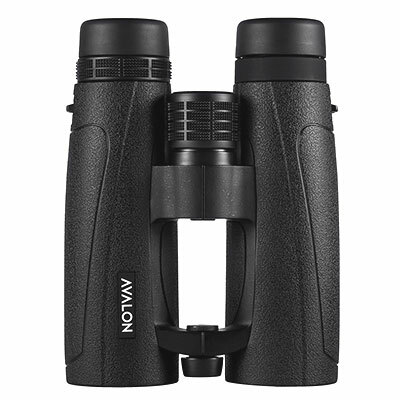 If you’re embarking on a new adventure or just exploring the beautiful views around you, Avalon’s Titan ED binoculars will give you new eyes to do so. 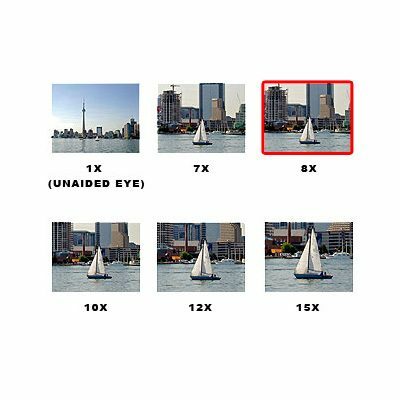 Utilising our latest ED (Extra-low Dispersion) glass, they produce highly defined images which are nothing short of spectacular. 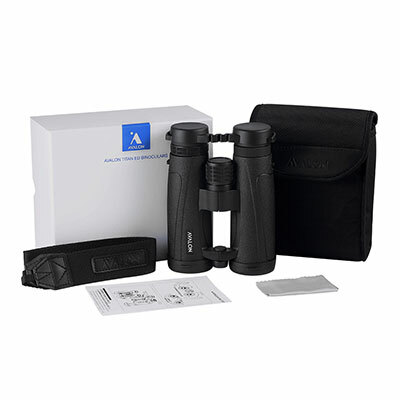 A durable open bridge design combined with their waterproof, fog-proof and shock proof body makes them the perfect choice for any environment. Looking for the extraordinary? 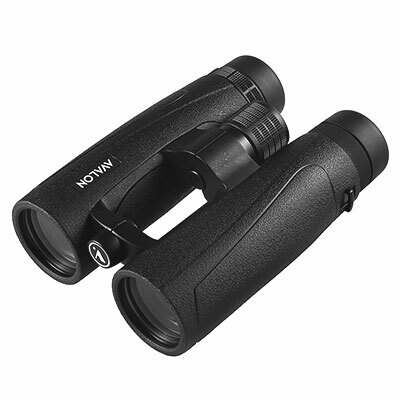 Prepare to be blown away by the Avalon Titan ED Binoculars.